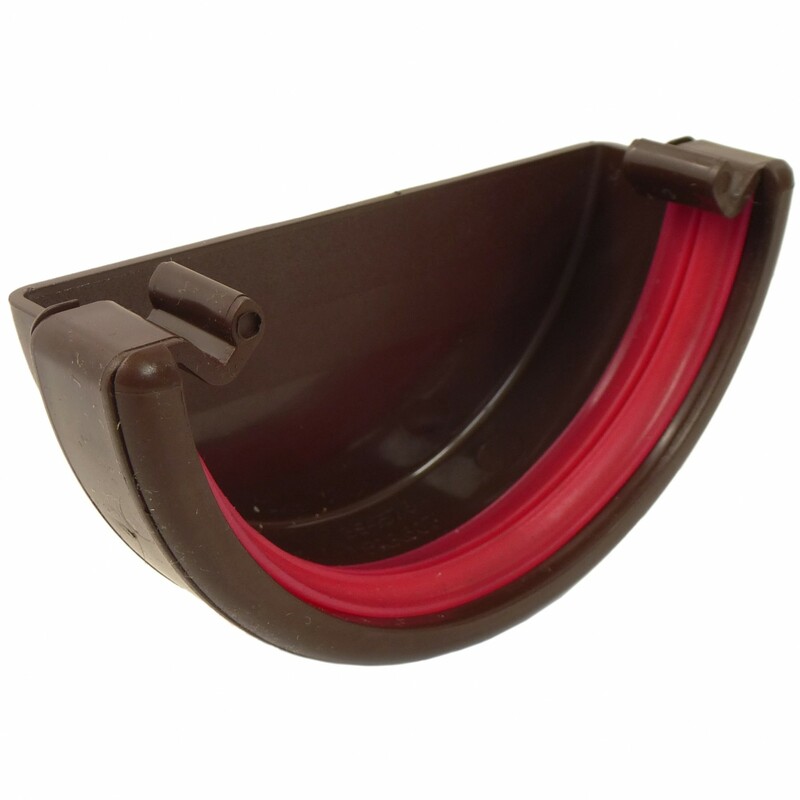 The Freeflow half round gutter system provides a traditional style with a complete range of fittings available. All to provide a water tight installation. The Freeflow Half Round system is compatible with other half round rain water systems with use of a range of adaptors. Round and square pipe systems can be fitted to the half round system.